I’m headed to the new C2E2 convention in Chicago this weekend, put on by Reed Exhibitions, the same folks who put on the New York Comic Con. 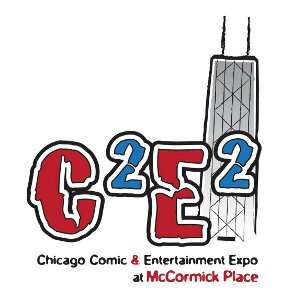 C2E2 is being held at McCormick Place on South Lake Shore Drive. I’m looking forward to actually being in Chicago. Wizard’s Chicago convention was/is held in Rosemont, outside the city. Though there are now more hotel and restaurant choices in Rosemont, for a long time attending that show was like being marooned on Comic Island. Pretty much the only other people you encountered were there for the con. Well, except for the year that one of the hotels was also playing host to a Beatles convention, which meant a lot of people sitting in the halls at 3 a.m. playing “Blackbird” on acoustic guitars. Badly. I only made it into Chicago from Rosemont once, when artist and Chicago resident Gary Gianni picked me up and gave me a tour of the city. We ended up eating at a Thai restaurant not far from Wrigley Field. Great night. Top Cow will be debuting Magdalena #1 at C2E2. The issue won’t be in comic stores until next week, but we’ll have copies for sale at the show, with a C2E2-exclusive variant cover (shown below). The series artist, my buddy Nelson Blake 2nd, will be at the show as well, and we’ll be signing all three days. I’m pretty damn pleased with how the issue turned out. I’m also looking forward to meeting Chicago Bears linebacker Lance Briggs, a big-time comics fan, and a Top Cow fan in particular. I’ll be joining Lance for his panel Saturday afternoon, and then he’s going to sit in for the Top Cow panel Saturday evening. Note that Saturday’s programming continues even after the convention floor closes. 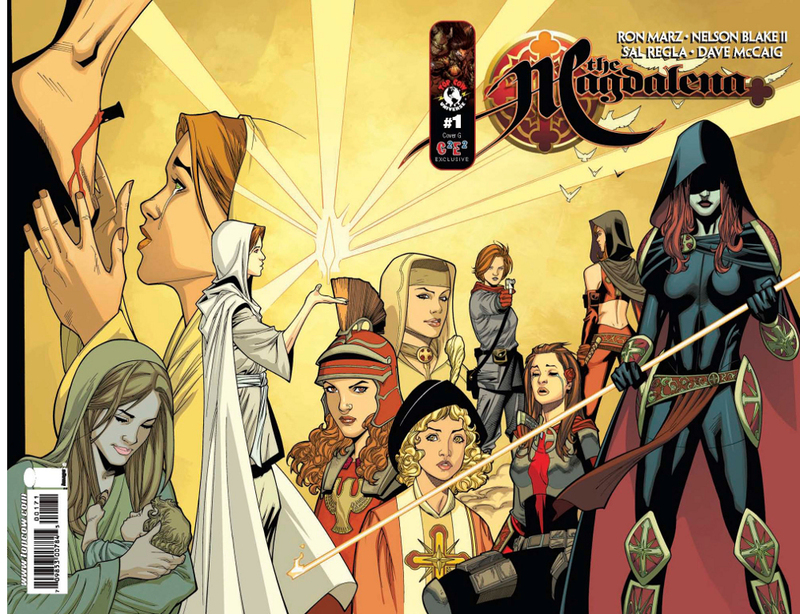 4:30-5:30 p.m., signing at Top Cow booth with Nelson Blake 2nd. 11:30-1:00 p.m., signing at Top Cow booth with Nelson Blake 2nd and Troy Peteri. 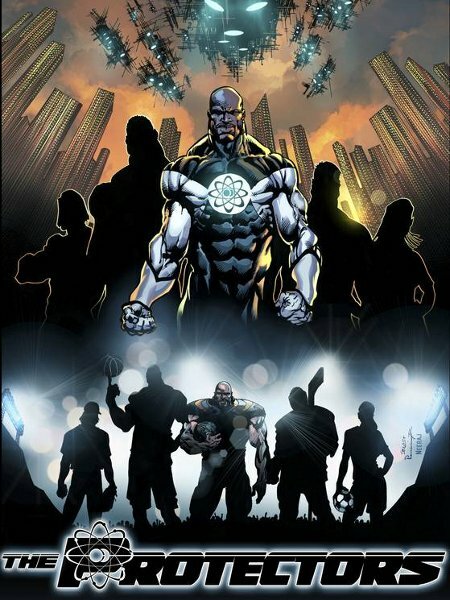 3-4 p.m., panel with Chicago Bears linebacker Lance Briggs, Phil Hester, Mark Waid, Nelson Blake 2nd and Matt Banning. 7:15-8:15 p.m., Top Cow panel with Filip Sablik, Phil Hester, Nelson Blake 2nd and an appearance by Lance Briggs. 11:30-12:30 p.m., signing at Top Cow booth with Nelson Blake 2nd. medical billing classes on John Carter of Marz … and Skylanders too! Copyright © 1996-2010 Messages from Marz. All rights reserved.